Acupuncture is an effective therapy for a broad range of health issues. For better and quickest results, some of the more challenging or chronic issues may require several treatments during a single week. For many people, this treatment strategy would be cost and time prohibitive. At Acupuncture & Natural Healing Therapies, we are dedicated to our patient’s wellness. 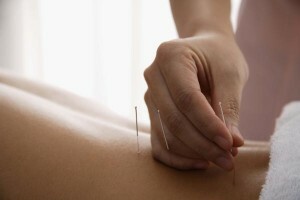 Therefore, we offer acupuncture therapy for certain conditions at a reduced rate. We also offer herbs, nutrition counseling, and “homework” therapy our clients can administer themselves. We will work with you to try to define a treatment course within your schedule and budget.